Imagine Mind’s Eye offers furniture packing services that can be customized depending on your move. We tailor our furniture packing to the client; whether it be small business in the Greater Boston area moving offices or a residential move from Canton MA to Lowell. We ensure that the client gets a tailored packaging service. Schedule Your Packaging Consultation Today! Work with Mind’s Eye today to ensure that you get the right packaging to keep your most prized possessions safe during a move. We encourage you to contact our experts today to setup your consultation. Give us a call or visit our contact us page to fill out a form. 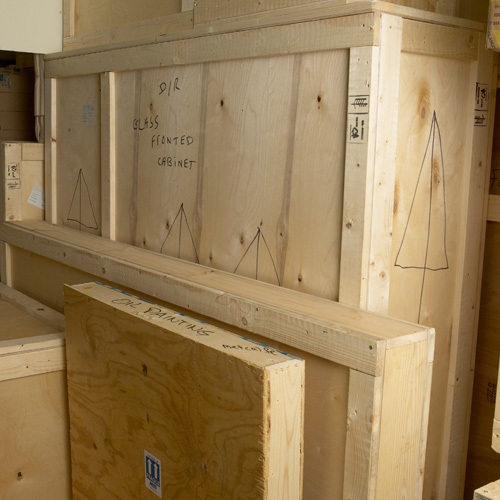 After we’ve packaged your collectibles, antique furniture, or art collection, our moving experts use extreme care to transport these possessions. Learn more about Mind’s Eye moving services.